It’s that time of the year again! Stillman Bank is proud to be a sponsor of so many wonderful events during the holiday season as well as continuing to offer customers many of the same traditions they are used to. For more information on any of our holiday events or promotions, click on the links below! 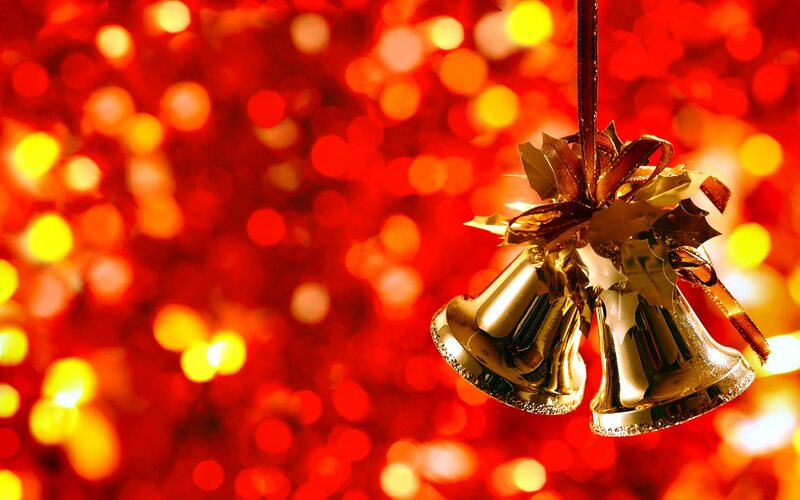 Merry Christmas and Happy New Year from Stillman Bank! Come visit us at our make-and-take table where kids can craft their own Reindeer gift bag for only $1.00!